Fortenberry Roofing explains the basics of low-sloped commercial roofing systems. 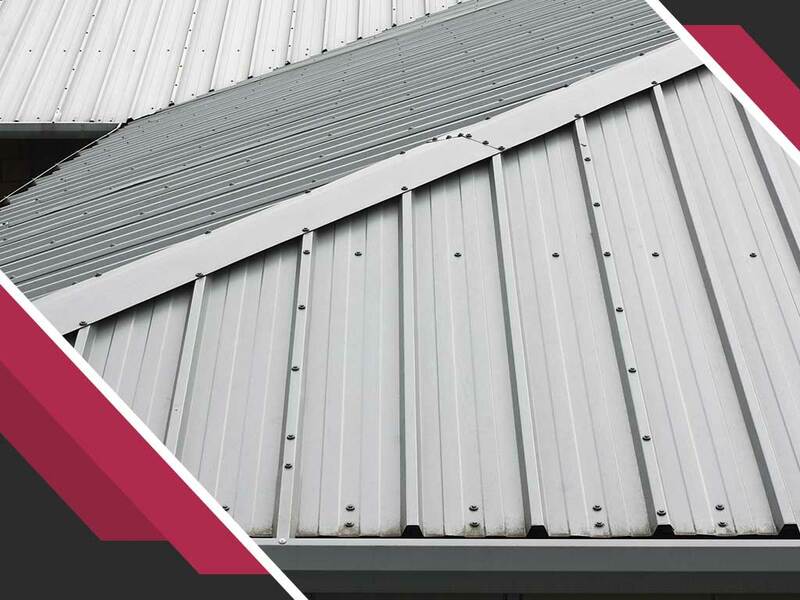 If you want to ensure that your roof isn’t doing a bad job with energy efficiency, get a commercial roofing contractor to check for problems that need addressing. The sooner those are checked, the better for your roof. Good insulation and ventilation is one way to get major savings on your energy bill because no matter how big your commercial building is, if it has near perfect insulation and ventilation then your building will not waste energy trying to keep the indoors warm or cold. When it comes to commercial roofing, there are plenty of energy-efficient options such as cool roofs and green roofs. Speak to your contractor about which one will suit your roof more before you decide. It’s important that a routine maintenance inspection is conducted on your roof at least twice a year. Hire a contractor to do it for you so you can immediately discuss what may need fixing. You can also have an energy audit to help determine what your roof needs. If you need a commercial roofing contractor this spring, simply turn to Fortenberry Roofing for your roofing needs. We are your leading provider of commercial and residential roofing services. Give us a call at (806) 429-0822 or fill out our contact form to learn more about our services and receive a no pressure quote. We serve clients in Littlefield, Levelland, and Hereford, TX, and other nearby areas.